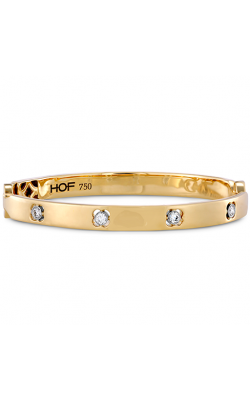 Fashion bracelets are the finishing touch every fashionista needs to make sure they stay ahead in the non-stop world of designer luxury. 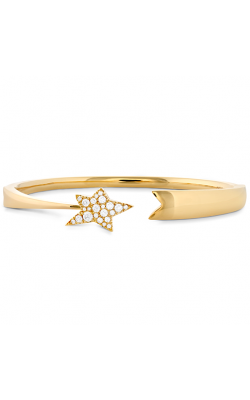 At GMG Jewellers, you will find some of the hottest fashion jewellery trends to keep up with the latest on the runway. 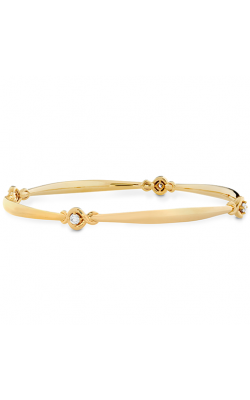 Fashion bracelet pieces are statement makers, with some adorned with gemstones and diamonds, stacked with other bracelets or as standalone pieces. 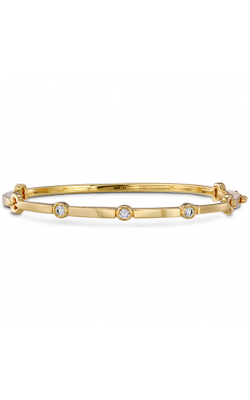 With bracelets in varying types and styles from bangle, bead, and chain to coil, cuff and diamond, GMG Jewellers is sure to have the dream bracelet for everyone. At GMG Jewellers we keep on hand some of today’s finest designer bracelets from Claude Thibadeau, Simon G, Michael M, Zeghani, Tacori, and more. The Island Rains collection from California-based designer Tacori offers bracelets with bright blue gemstones, reminiscent of the raindrops on a lush living island. 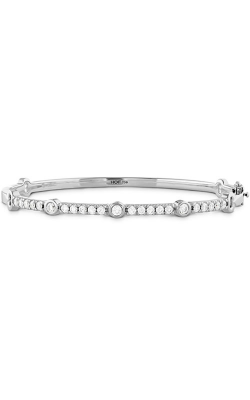 In contrast, Tacori's Classic Rock collection uses gemstones that give a rugged and tough look to their jewelry, and for a night on the town, the City Lights collection draws inspiration from the fast-paced nightlife of the city. For those looking for something more unique, Claude Thibadeau offers bracelets with twisted metal that looks as if the gemstones are being held by the metal itself. From the West Coast of California, Michael M bracelets offer simplicity with a touch of diamond elegance, perfect for stacking and being heard. 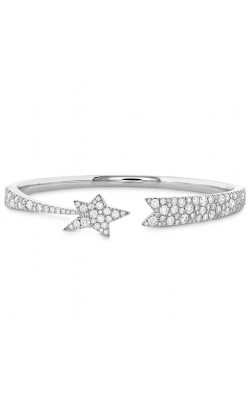 From the highly sought-after designer Simon G, the Modern Enchantment collection of bracelets are like a fairytale jewellery piece come to life and for those looking to make a splash at any nighttime event, the Nocturnal Sophistication is just the piece for the occasion. 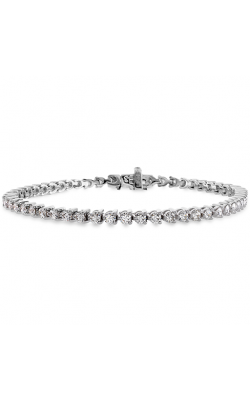 Featuring the world’s “most perfectly cut diamond”, Hearts On Fire crafts bracelets with stunningly brilliant diamonds. GMG Jewellers of Saskatoon, Saskatchewan offers substantial services to the local community of Saskatoon. 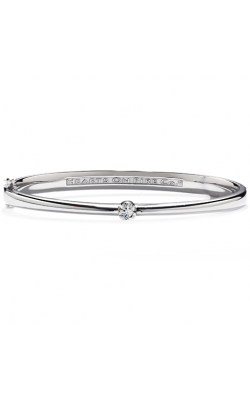 For those looking to design and create their own bracelet piece, explore our custom design services to make sure the piece you want is the one you have always dreamed of. Our onsite goldsmiths know the ins and outs of gold and other precious metals, so you can trust our in-house experts to help you. To ensure you get the piece you have always wanted when you want it, we offer financing options to make it easier for you, and the 30 day exchange policy makes sure that you are left with the piece you truly want.